Austria is not necessarily the first place some would think of to go for wine, but they’ve got a secret weapon. A native variety called Gruner Veltliner. Gruner Veltliner is such a wonderful wine, it carries itself in a similar line to Riesling but tends to offer a little more complexity and spice when its young. When it comes to a crowd pleasing wine, Gruner is hard to beat. 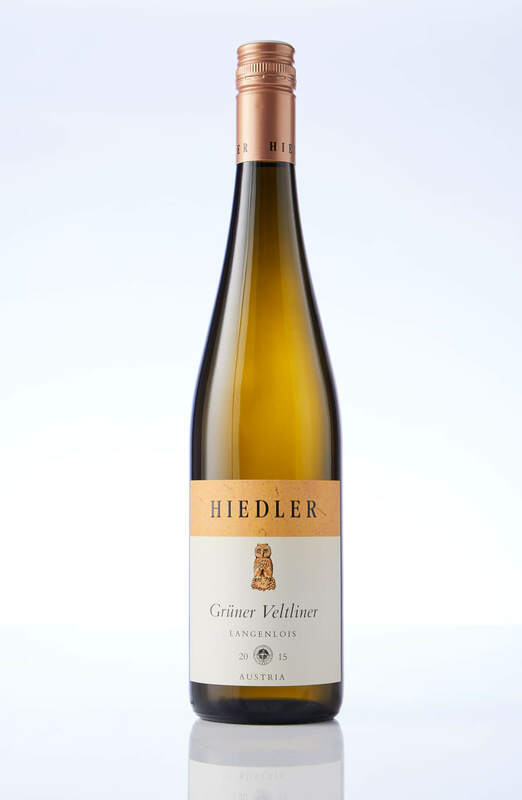 This one from Hiedler is smart and delicious, with citrus, spice and minerality.